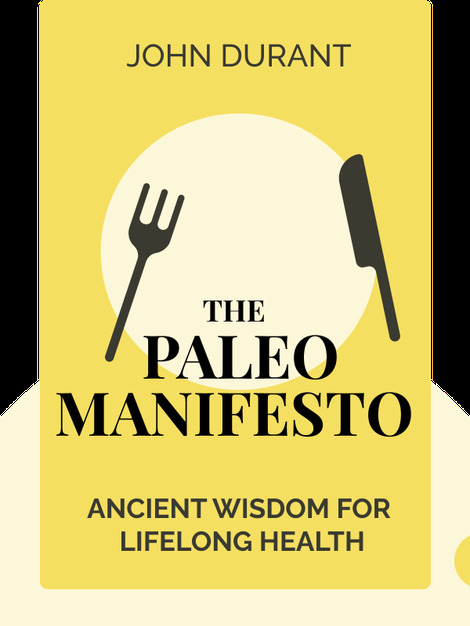 The Paleo Manifesto (2013) is the go-to guide to going paleo. It explains why the Paleo diet is in sync with our ancestors’ diet, and how you can use humanity’s anthropological and evolutionary history to get fit, feel great and lead the healthy lifestyle you’ve always wanted to. 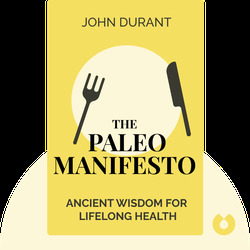 John Durant is a leading figure of the paleo movement. He is the founder of Paleo NYC and Barefoot Runners NYC, and blogs at HunterGatherer.com. He’s been featured on The Colbert Report, NPR and in The New York Times.